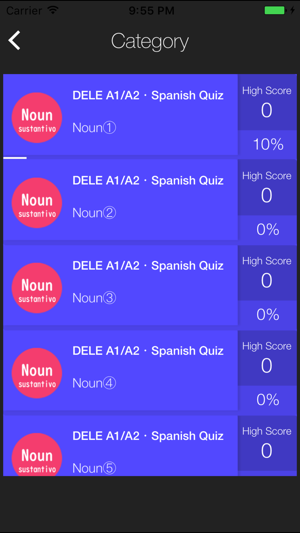 This is a quiz app for Spanish exam DELE Level A1 Level A2 Level B1 Level B2 . 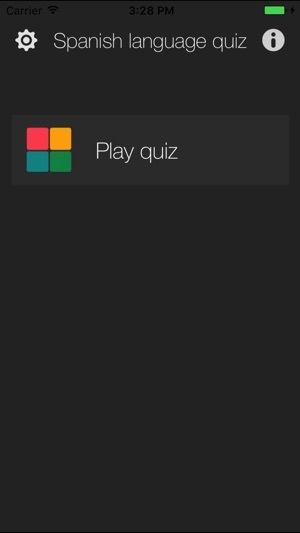 There are noun, verb,grammar quiz etc. Do you take DELE spanish exam? You don't have time to prepare for the exam? 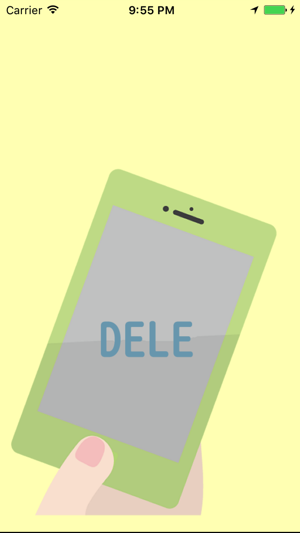 All can be easily with "DELE Test", you can try it at anytime and anywhere with your smartphone. 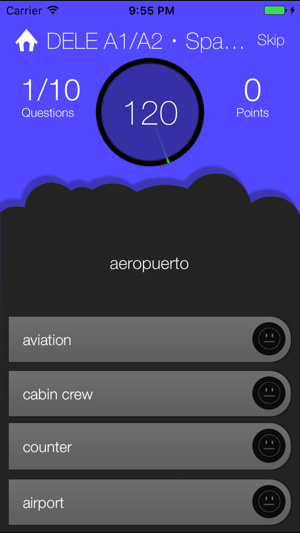 This app is a friendly interface, designed in accordance with the exam latest models, clear picture, good sound. 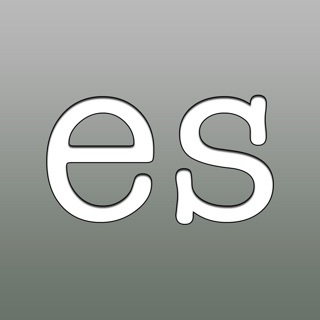 DELE Test will help your stay in Spain or latin america. 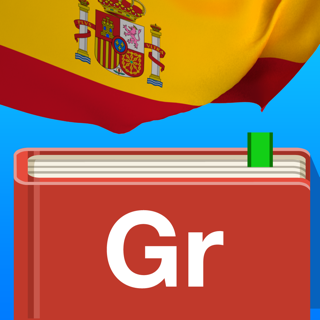 If you want to study Spanish language, this app might help you your study.